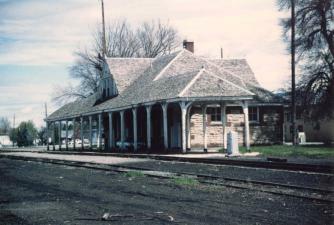 or by which railroad. 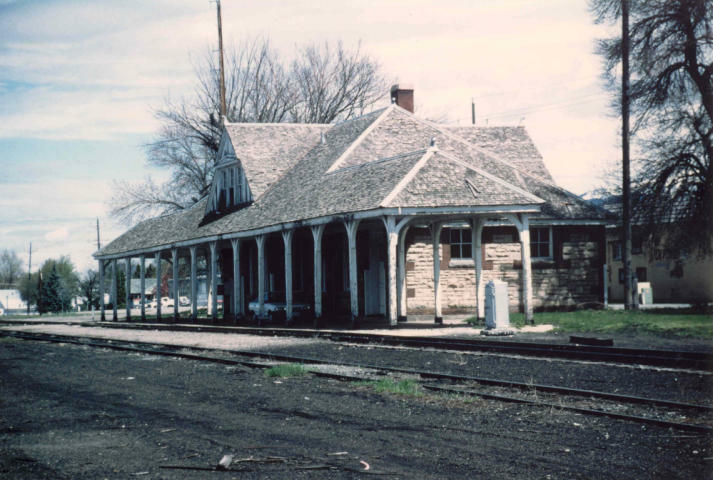 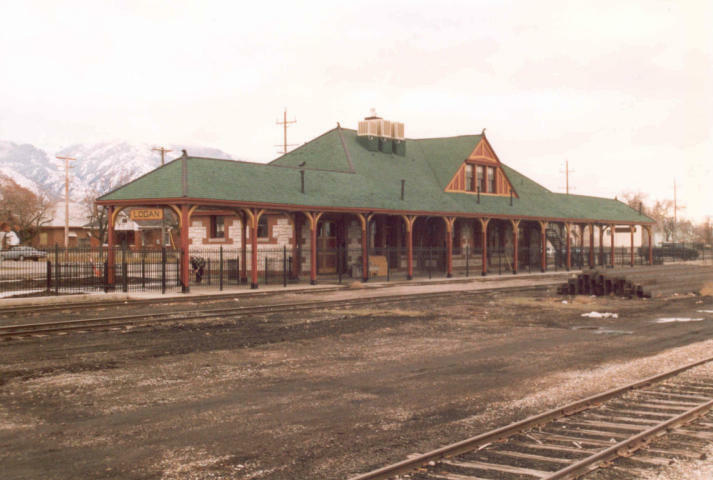 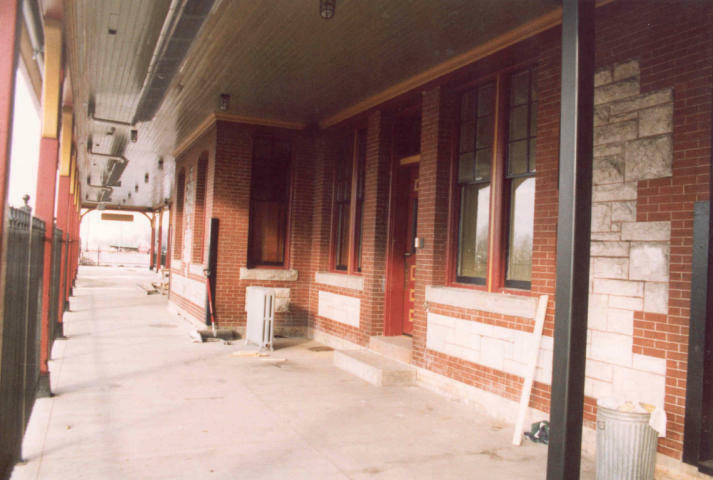 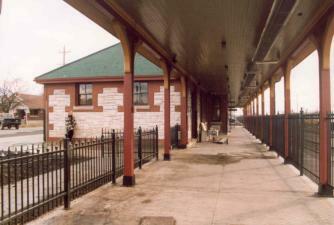 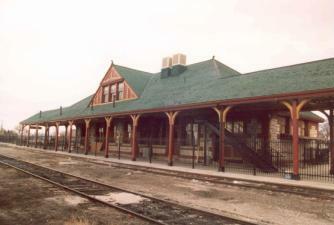 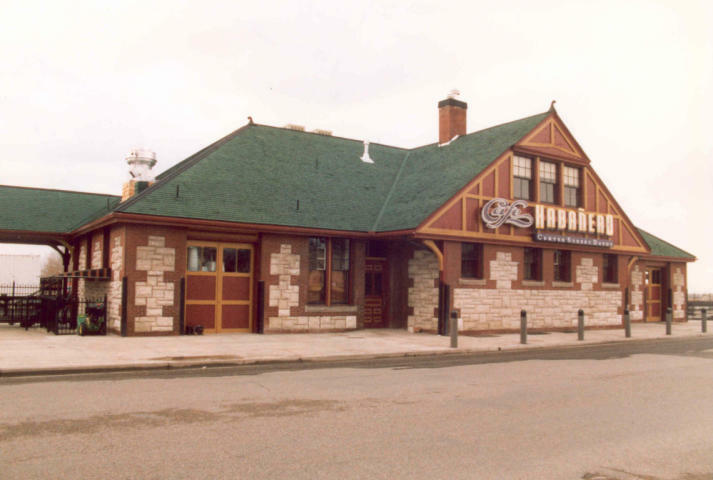 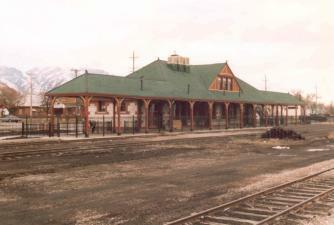 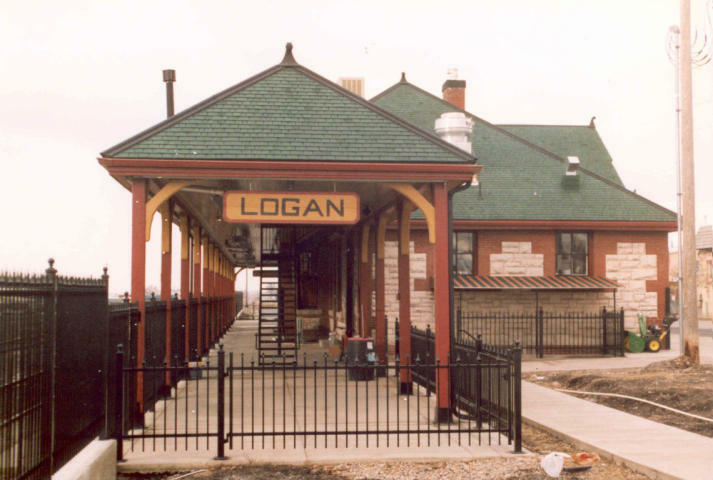 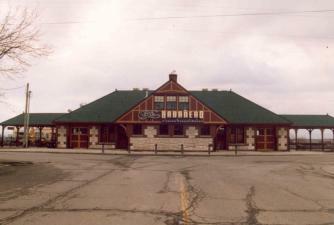 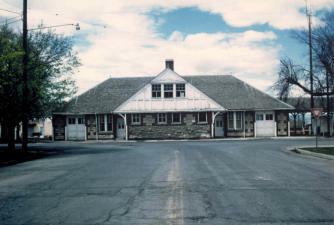 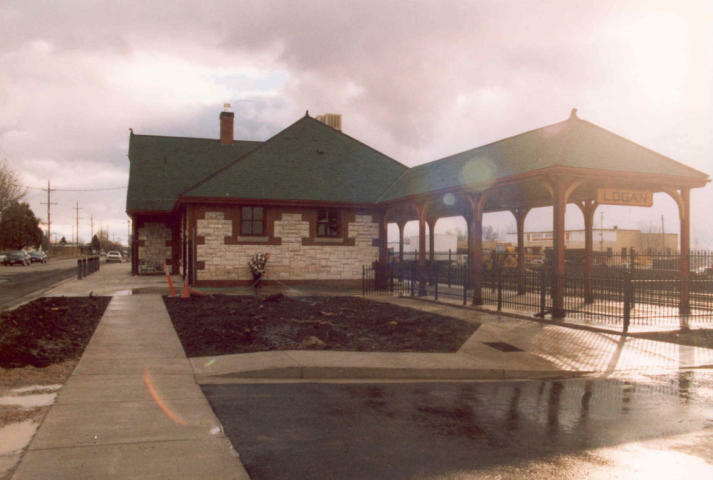 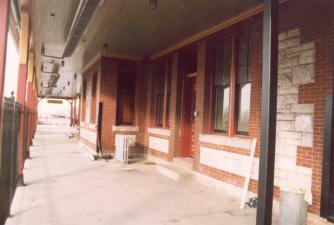 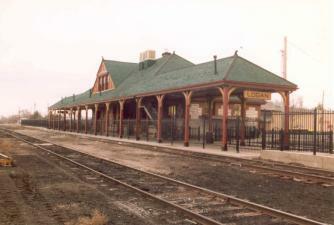 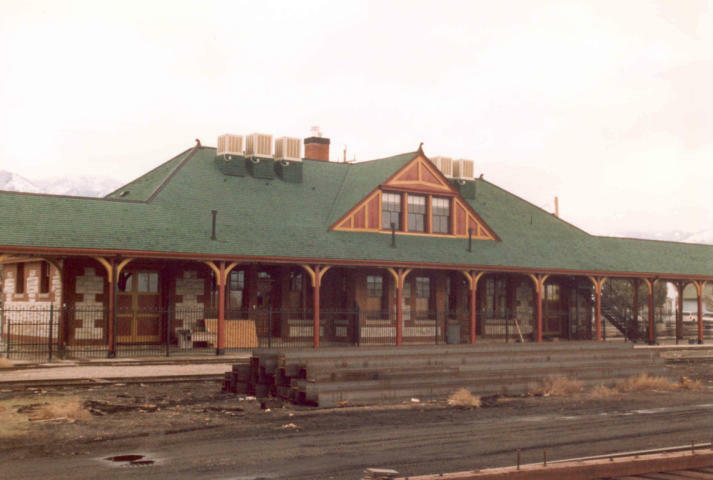 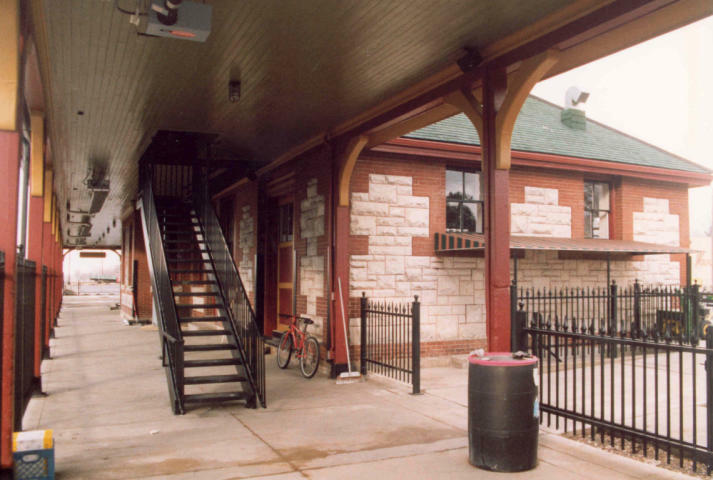 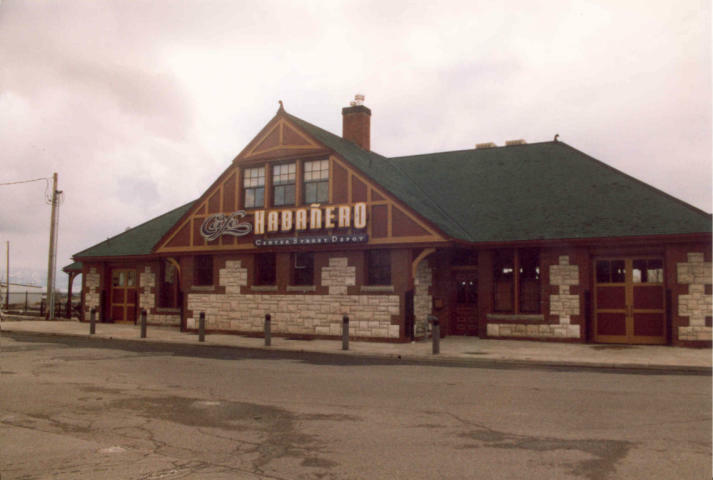 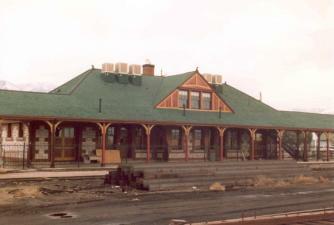 The Logan Depot has been restored and has been used as a restaurant. 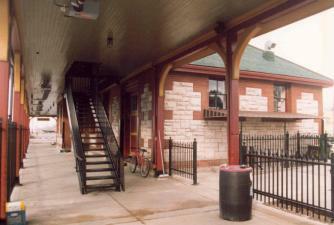 Below are some more photos of the station, Enjoy.